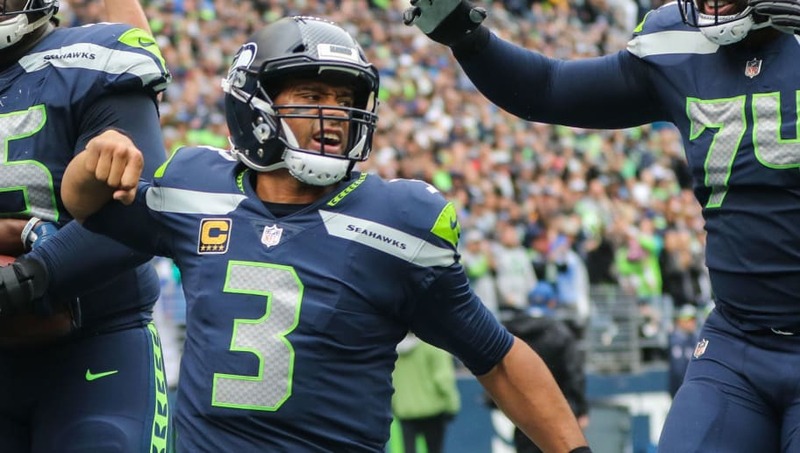 Russell Wilson could be on his way out, but that's only if there's a team insane enough to pay an incredibly high price for the former Super Bowl champ. The latest request from Wilson makes it seem like the Seahawks won't meet his deadline which then starts the trade clock. The Seahawks have reportedly asked for an absurd three or four first-round draft picks, but we know a few teams in this league desperate enough to pull the trigger. 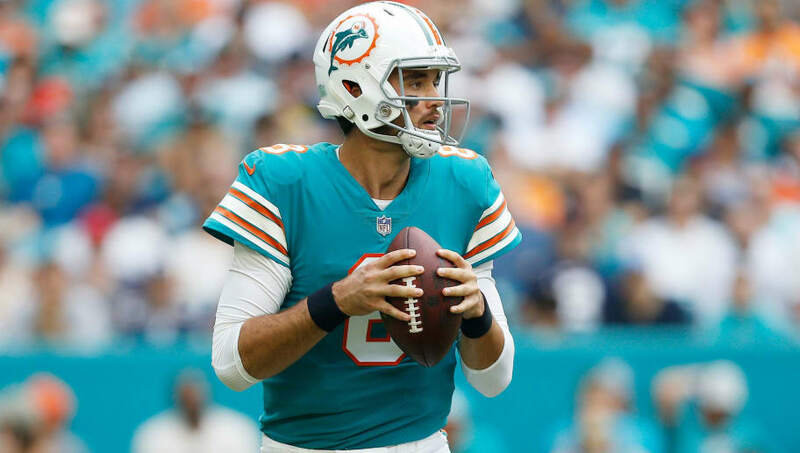 The Miami Dolphins have shown they're looking to pick up a new signal caller. They ended the Ryan Tannehill era when they traded him to the Titans for a bag of footballs so there's clearly an opening. You'd think they would look for the QB of the future in the draft this year but they attempted to sign Teddy Bridgewater in the offseason, showing they'd like someone who can help them win immediately. Miami also has the third-most cap space in the league and would have no problem extending Wilson for as long as he wanted to stay in Miami. They're far from one piece away from competing, but landing a piece like Wilson might be too enticing to ignore. 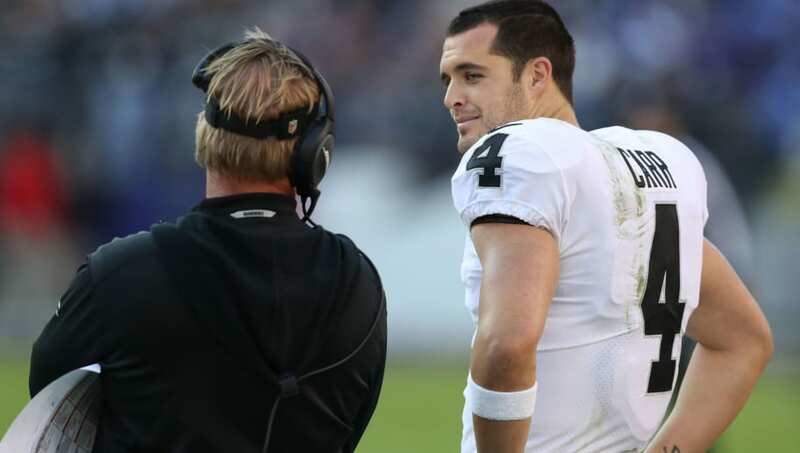 Yes, the Oakland Raiders have their quarterback locked in with Derek Carr, but what if they could find a way to move that contract? They certainly have the draft picks to send over with three first rounders this year and two in 2020. They'd still have first-day selections to spare over the next two years and would have a proven quarterback that Gruden can ride into contention. After the move they made to acquire Antonio Brown, you can't rule out this team trying to push all their chips in right now. This just makes too much sense. 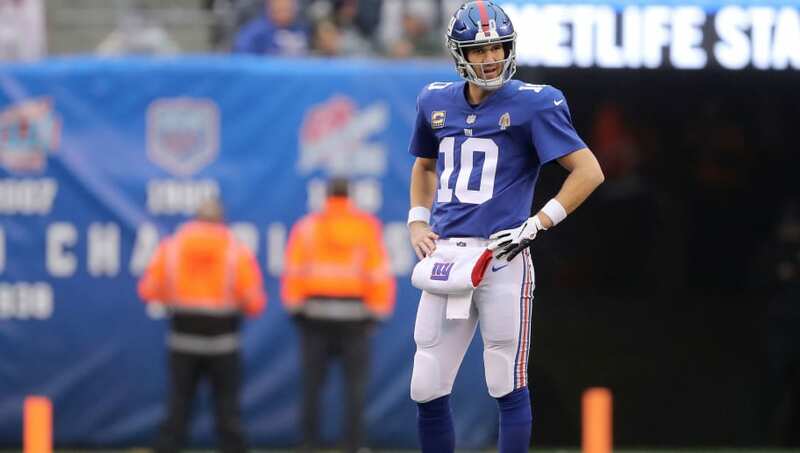 The Giants have shown they have far too much faith in Eli Manning and are rumored to pass up on a quarterback in this year's draft, but what if they pass up on the picks entirely? They have two first-round picks this year thanks to the OBJ deal and should have no problem throwing in one more for one of the three NFC quarterbacks who won a Super Bowl in the past eight years. David Gettleman somehow believes this roster is prepared to win now, so why not fill the biggest hole with one of the better QBs in the league entering his prime?